Life is hard. It’s also good, but it is hard at times. 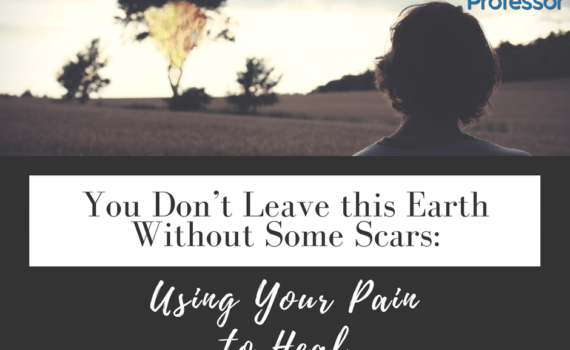 I know that you don’t leave this earth without some scars, but you can use writing to heal. While I’m blessed and thankful to be alive, my life hasn’t always been easy. As a nonfiction book coach, I’ve learned how to write an inspirational nonfiction book when it hurts. And I’ve worked with clients who have overcome unspeakable hardships and have chosen to write through their pain to heal themselves. Writing to heal has a way of freeing the emotional knots of trauma and releasing pitted anxiety. Before I became a professional book coach and writer, I was an avid journaler and still am today. Learning to write through my own personal pain has freed my soul. I’ve been a writer for as long as I can remember. I don’t mean that I’ve always been a professional writer, but I’ve always loved to write. In fact, I’m not sure if I would’ve survived my childhood without my journal. The minute I started writing to heal, I felt immediate release from anxiety and depression, which began to leave my body soon as my pen hit the paper. Years later, I discovered that there truly are some physical and emotional benefits of writing. I don’t know about you, but I’m always fascinated when science backs something I’ve always believed. That sort of validation helps to reaffirm my God-given calling of helping others tell their stories. What about you? Nobody really knows what you’ve been through. But they see how strong you are, what you’ve endured, and what you’ve lost. You’re a survivor, an overcomer—not by choice but by necessity. You know what it feels like to be thrust into a situation you neither asked for nor anticipated. Like a snap, everything changed, and you had to learn how to live life on a new plane. The worst part was that there didn’t seem to be any real help, no guide to get you through, and you felt all alone. Through writing, you can overcome and heal. Who else can you help today? If you or someone you know wants to learn to how to write a nonfiction book, please contact us today!